She’s been a featured speaker at South by Southwest and the White House, and writes about independent entrepreneurship for Forbes, Inc., and Fast Company. She is the founder of MeetEdgar, a social media application that provides an effective way of scheduling, and organizing content to automate publishing – the app that I personally use and recommend to all of my friends and clients! 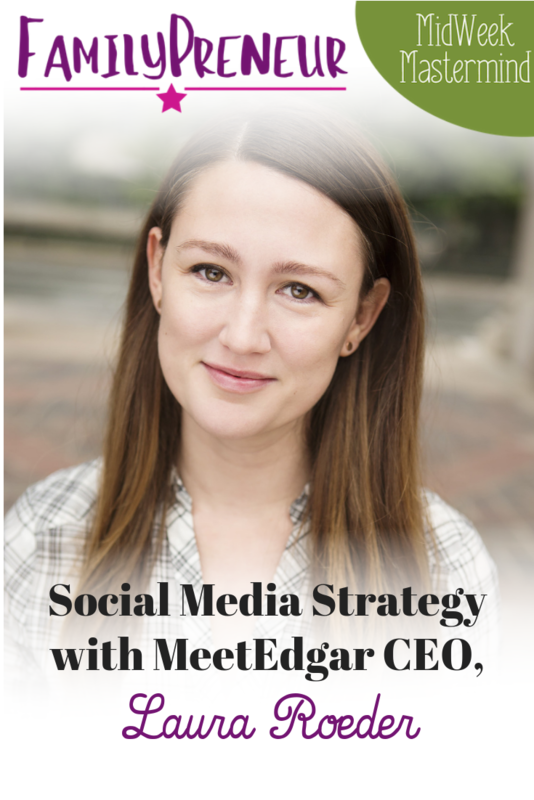 Today I'm excited to talk about social media strategy and balancing babies and business with Laura Roeder! Laura shares how MeetEdgar developed into such a valuable business tool. 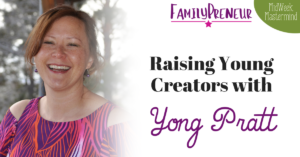 She identified the pain point of not being able to easily share and reshare the best content a business could offer. She needed a tool to do all the things she was doing manually. MeetEdgar is for content creators. It’s very rare that someone can’t testify to the time saved by using this tool. It pulls in RSS feeds and writes posts for you-all you have to do is clean them up and approve…or let it post! You can have up to 25 accounts there too! 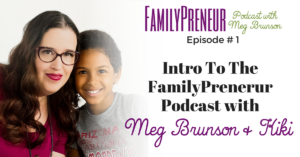 Laura shares how MeetEdgar launched as her family grew. She managed to take a 3 month maternity leave with both of her kids and just work part time. 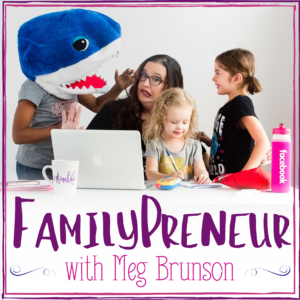 She encourages other moms not to compare yourself to other entrepreneurs. Planning to work less is key so you have the freedom to work more if you want to. 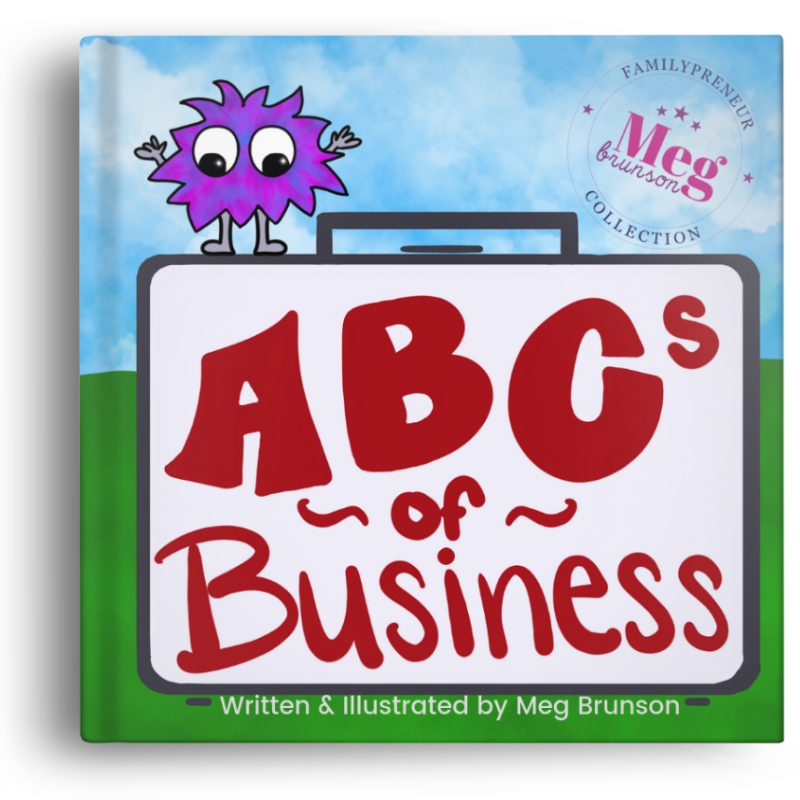 Having kids is not a rarity-so we can expect clients to be understanding of the challenges of working from home. For her, multitasking means she is actually less efficient. This also means she has to have more child care in place, but it’s worth it. It’s pretty simple; more links = more clicks! It boils down to repurposing content and engagement. You can use the MeetEdgar blog to maximize your effort on each platform. Laura shares what she would say to critics who worry MeetEdgar may limit organic reach. 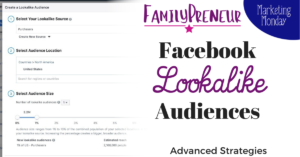 There is not just one FB algorithm and they change almost daily! Go for what draws more traffic and offers a the best ROI on your time! If you’re not sure-just try a tool for a month! You will get the best results when you plan to engage regularly with the scheduled posts. Laura Roeder is the founder of MeetEdgar, a social media application that provides an effective way of scheduling, and organizing content to automate publishing. She’s been a featured speaker at South by Southwest and the White House, and writes about independent entrepreneurship for Forbes, Inc., and Fast Company.